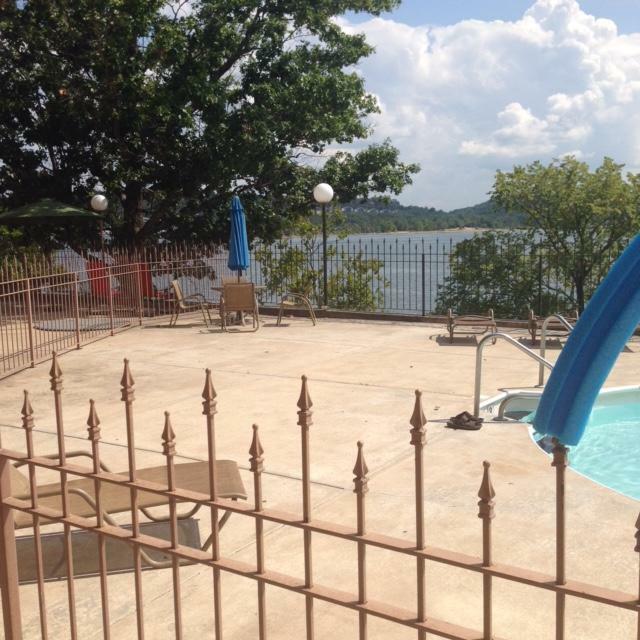 Boaters looking for condos on Table Rock Lake often enjoy the location of Anchor Point in Kimberling City. 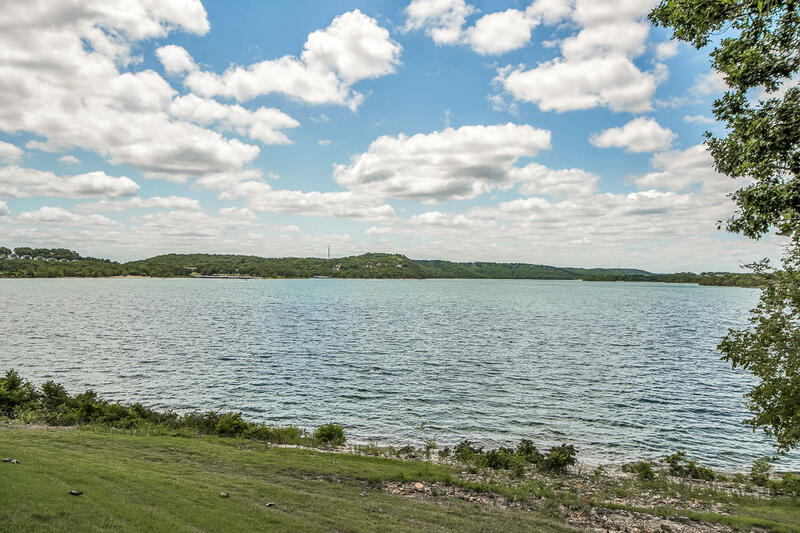 Inside many of these properties, you'll find granite counter tops, ceramic tile, upgraded kitchen cabinets, airy open rooms, and large decks with spectacular views of Table Rock Lake. Most Anchor Point condos for sale come fully furnished and are move-in ready condition with all major appliances, including washer and dryer. 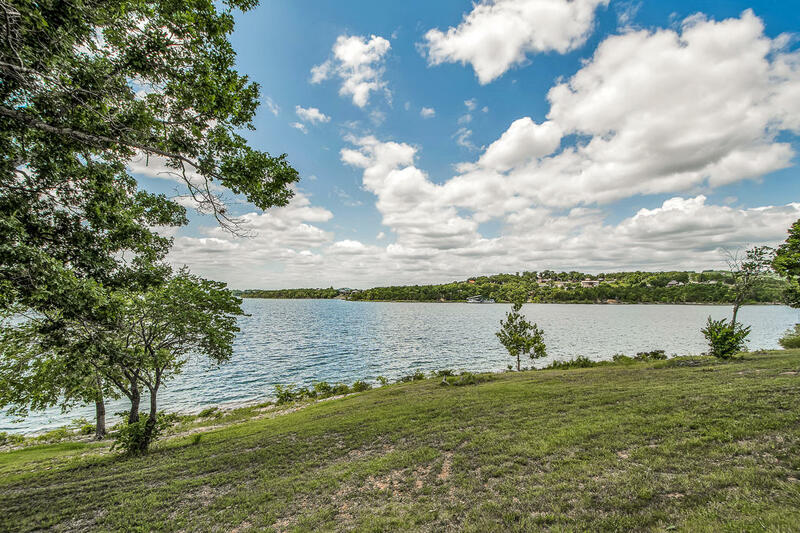 Anchor Point offers an outdoorsy feel thanks to additional amenities like a picnic area, outdoor swimming pool and easy Table Rock Lake access right in your backyard. These condos make for a wonderful vacation getaway, full time residence or nightly rental income investment property. Want a copy of the neighborhood property restrictions? My name is Charlie Gerken and I'd like to show you what's available at Anchor Point condos in Kimberling City, Missouri. Please contact me for a showing of this Table Rock Lake community.